Welcome to another addition of Fantastic Finds Friday. 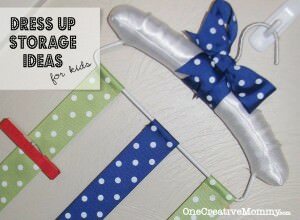 Not only do I have a great find for you today, but I have a great giveaway to go with it! The kids are back in school. Cool! School uniforms make mornings simple. Ever cooler! The kids came home without their jackets–again. Not so cool. The jacket went into the enormous lost and found pile with other jackets that look exactly the same. Even less cool. The jackets probably went home with someone else and will never be seen again. Super un-cool! You get the picture. Are you in the same boat? 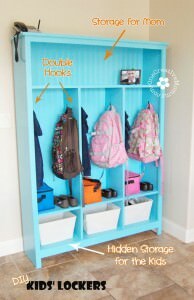 Even if your kids don’t wear uniforms, I bet you still have to deal with items (from lunch boxes to homework binders) getting lost at school. Enter my cool new find–Sticker Labels from Label-Land.com! 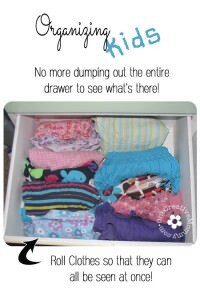 Keep your kid’s stuff out of the lost and found! How many times have you sent your kid to school (without labeling their stuff), and they lost it that very day? 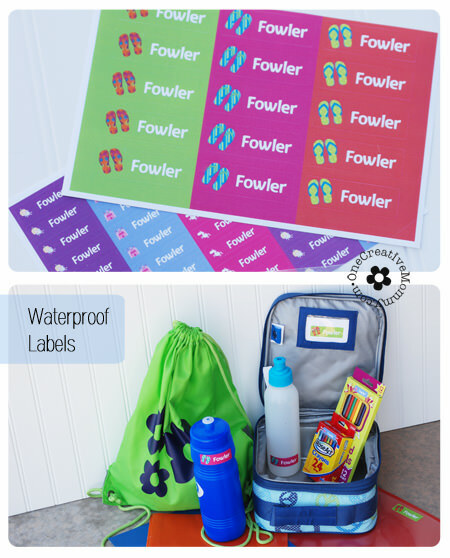 These cool labels make it super easy to keep track of your kids things. Thanks to the pack I received from Label Land, my kids’ lunchboxes, shoes, sweaters, and backpacks are now labeled and ready to be lost–and easily found. I’ll admit, I didn’t think my almost-12-year-old would be thrilled about these stickers. I was wrong. She was the first one to grab them and start labeling her things. I guess you never grow out of stickers! Do you have any idea how difficult it is to figure out which clothes belong to which kid? If you’re a mom, even if they kids aren’t the same size, it’s still tough! I found the perfect solution with Label Land’s STICK-N-WEAR labels. 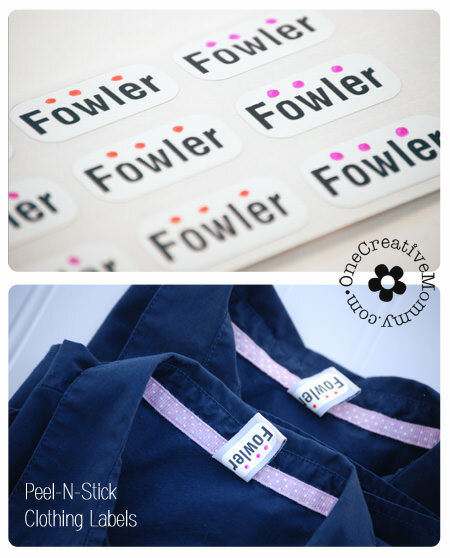 You just stick the clothing labels right on the care tags of the kids’ clothes, and you are set! Instead of getting labels for each kid, I opted for one set of labels that I personalized for each child. I simply added dots of their favorite color in permanent marker to each tag. If the clothes didn’t have care labels, I carefully added a dot of their favorite color somewhere that it wouldn’t bleed through the fabric. Want to try these labels for yourself? I’ve got you covered! 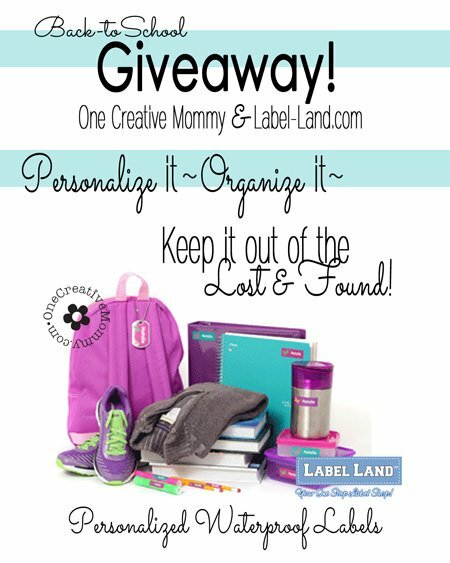 Label-Land.com has generously offered a prize package for one of you lucky readers! To celebrate back-to-school time, one reader will win their Ultimate Savings Pack for School! This is a perfect prize to ensure that your kids’ stuff will come home with them…and not get tossed into the lost and found box. And . . . just because they are my favorite product and the people at Label Land are so nice . . . they also threw in 60 Stick-N-Wear labels! How cool is that? *Disclosure: I received free products from Label-Land.com in exchange for a fair and honest review of their products. All opinions are my own honest opinion! I love the medium labels. They are perfect for all of my water bottles and coffee cups! Love the stick and wear labels. I love them because they are so EASY!!! They are easy, Cathy! It took me more time to figure out which clothes belonged to which kid than it did to actually use the labels! Remove the iron and allow the garment to cool. Your name labels attaches itself permanently. Be it uniforms tags or clothing labels for kids or shirt labels, Arrow Textiles Limited is the best place to order name labels online. My mom is in a rehab center so I would like the Iron On Clothing Labels to label her clothing! These would be perfect, Barbara! Good luck! Waterproof labels!!! How great is that! We would be less likely to lose pool toys and sand toys on our play dates. I like the iron on labels! I could see myself using those. This is a fun product and giveaway! Thanks for sharing! Just place the patch on the garment.Heat iron on polyester mode (150 degrees) and place the iron on the patch for 20 seconds. Move out iron and allow the garment to cool. The result is a great value add to your garment! Hey Heidi, its great blog about personalized clothing labels and you have done great job. Thanks for sharing it with us. i like iron on labels on kids clothes.